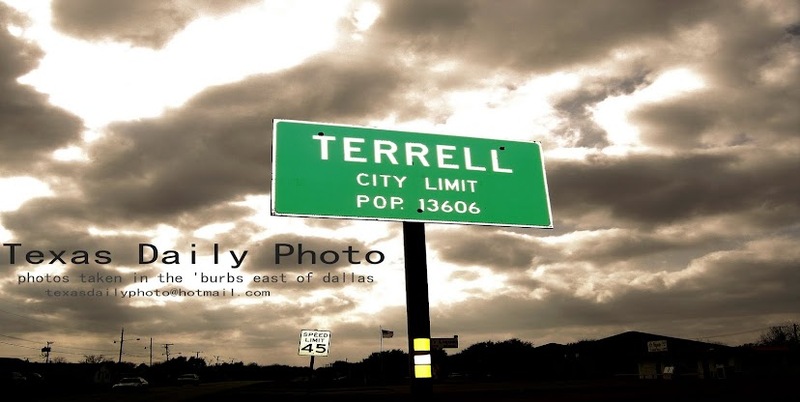 Terrell Texas Daily Photo: charger! one more photo from the car show this past weekend. 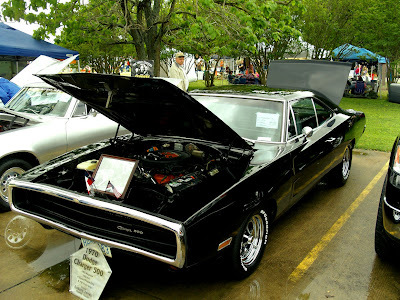 Today's car is a dodge charger - this one was a member of the 'three-stooges' car club =) on a similar note, i've really liked the new dodge chargers since they've remodeled the shape similar to this classic body! Oh!! And HAPPY EARTH DAY!!! And HAPPY ADMINISTRATIVE ASSISTANTS DAY!! Remember - Reduce, Reuse, Recycle!! Thanks for showing us all the old cars. I hope you had a nice Earth Day too! 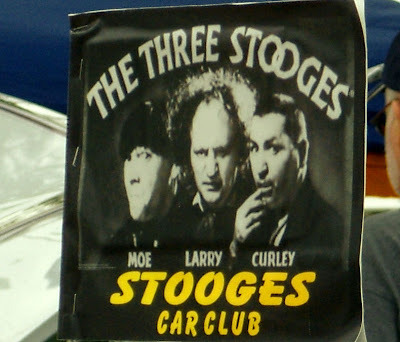 Great post!I love the three stooges!